Blogger Book Fair: Welcome Back David Kirk! Dave is one of my favorite people in the world. In addition to being a fantastic author, he’s also been incredibly supportive and helpful – not to mention encouraging. His novel Particular Stones is one of the best books I read last year. Since he’s already answered my usual questions, I asked Dave to give us some insider information on his forthcoming novel Cornerstones. Because he’s a good guy, he said yes. First, let’s have a refresher on Dave and Particular Stones. David, an honorable discharged veteran of the United States Navy, earned his master’s degree in personality psychology from Rhode Island College, Providence, Rhode Island, in 1980. He worked as a counselor and a Human Resources Manager. David then became an instructor at Rasmussen College where he taught psychology and sociology for four years. 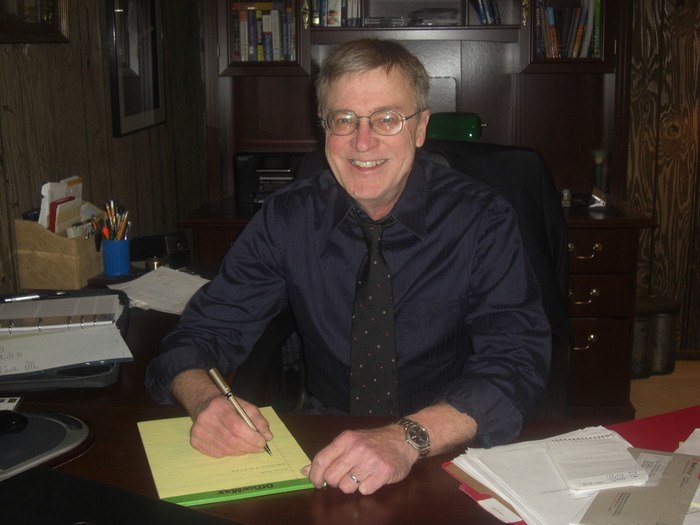 An avid writer since 16 years old, he enjoyed elective college courses in creative writing, poetry, and drama. He has written over a dozen poems and the short stories “Stranger on the Beach” and “Blue Men.” After completing Particular Stones, he is currently finishing up his most recent novel, In the Big Flood. He also enjoys vegetable gardening, fishing, book discussion, geography, science, and philosophy. He lives with his wife in Indiana; they have two children. Bothered by nightmares regarding his beginnings and trapped in an unacceptable situation, Dan joins the Eagles, a group of similar misfits whose only connection is their assignment to the same wing of their orphanage hall. Together, the boys at first use brute force to defend themselves against a group of bullies harassing them and fellow orphans. After a brief period of popularity for their bravery, opposing interests in the community plot to turn public opinion against them. The Eagles soon realize their strategy is beginning to fail. Facing incarceration and expulsion from school, they pull a strategic retreat into the wilderness where thing are seen more clearly. Realizing a more rational plan, redemption begins to unfold. 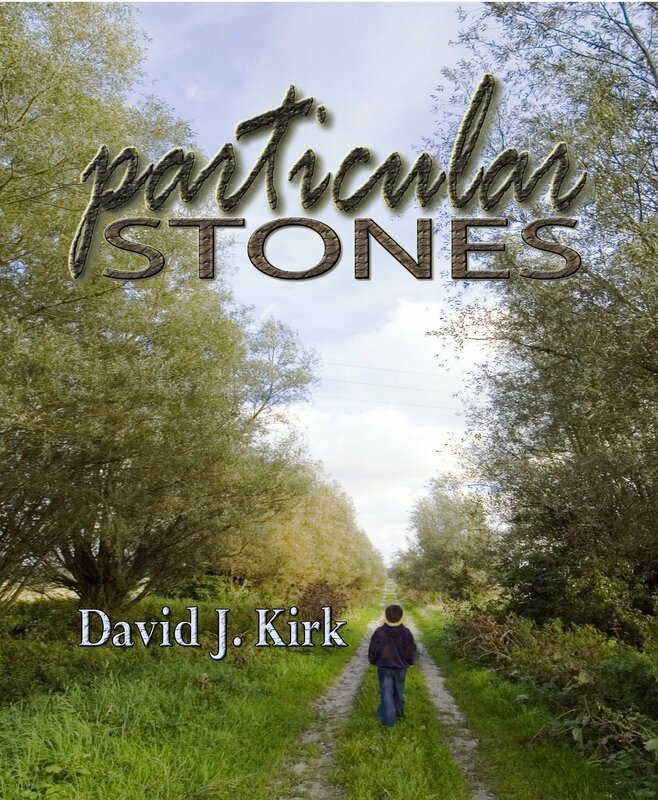 I am the author of Particular Stones (Martin Sisters Publishing, 2011) and its sequel Cornerstones. While the books have different plots, they are about the same things. The stories take place in a futuristic, post-apocalyptic world, but readers may not be familiar with the type of apocalypse. There are no flying cars, radiation diseased zombies, or death ray machines about. The dystopia here is an exaggeration of what I feel is wrong with civilization today. Family. And what better way to explore the functions and rolls than with a group of young people without biological parents to show how these are formed. Spirituality. We appear to be in two camps today: faith and science. Also, purists on each side claim that belief in one excludes belief in the other. I attempt to show that both not only can work together but must. Personal responsibility. Can we blame our shortcomings solely on genetics? Progress. I’m all for it, but what were we doing right before that for some reason we stopped doing? I invite all types of readers to enjoy the Stones stories, but particularly those close readers. I hope you will sit back and consider my different way of looking at things. Dave is giving away Particular Stones on Goodreads. All you have to do is go sign up and keep your fingers crossed! Thank you, Jen. It’s always an honor to be hosted on the site of such a great writer like you. Best wishes. And it’s always an honor for me to host such an intelligent and respectful author. It’s been a joy!